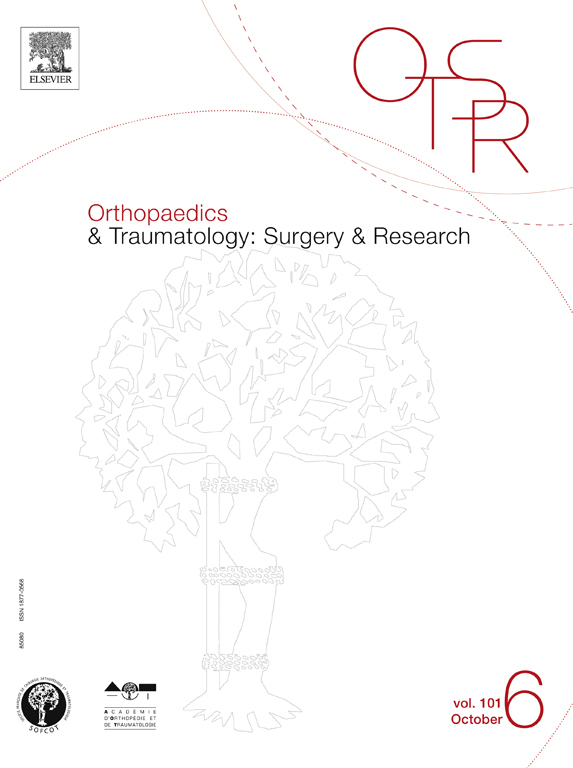 Since 2009, Orthopaedics & Traumatology: Surgery & Research (OTSR) is the e-only English version of the Revue de chirurgie orthopédique et traumatologique in order to play a major role in the essential mission of Medical Publishing: sharing, generating and disseminating knowledge. 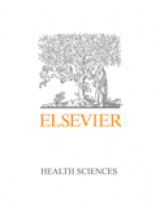 All articles accepted for publication in the print journal are translated into English; it allows French speaking authors to see their research benefit from a larger international audience. Orthopaedics & Traumatology: Surgery & Research is an excellent aid for continuing medical education; its highly varied topics will contribute significantly to optimizing your methods: original articles on clinical or basic science research topics relevant to orthopaedics, case reports relating to rare and illustrative observations, technical notes presenting innovations in the use of exploration or evaluation materials, review articles, and letters to the editor from readers about articles already published. A federating journal in the domain, Orthopaedics & Traumatology: Surgery & Research has an editorial board of specialists from France and around the world with an international reputation that allows it to publish the best articles in the speciality. Now 118 years old, the Revue de chirurgie orthopédique et traumatologique, dedicated to orthopaedic surgeons and researchers, is the leading publication to the French speaking audience in its field.